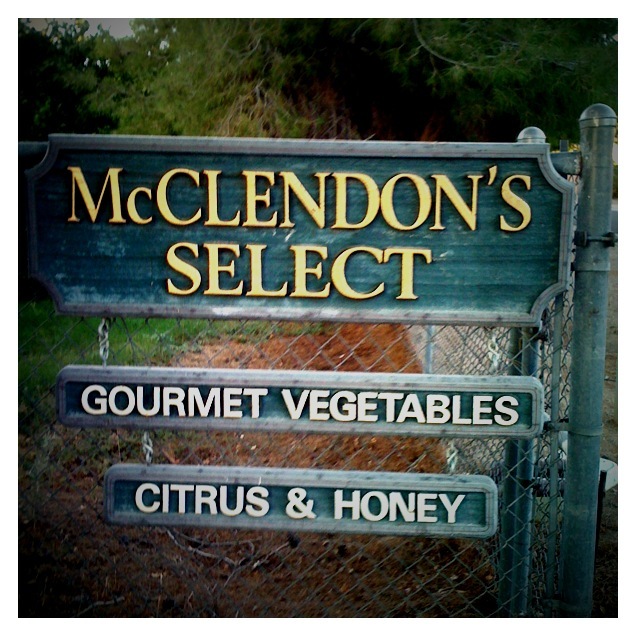 McClendon’s Select is thrilled to be part of AZCVoices, a community of food and dining bloggers on AZCentral.com. 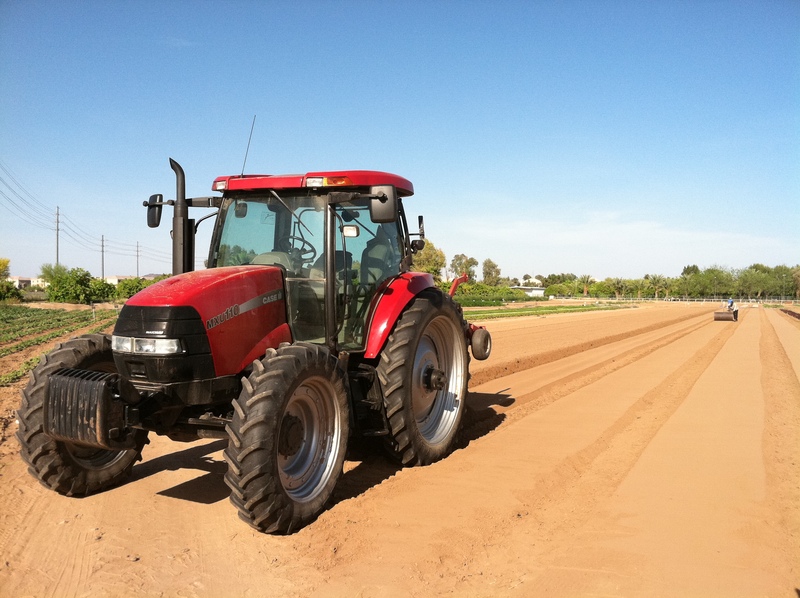 My husband, son and I work with my in-laws on our certified organic farm, McClendon’s Select, in Peoria. 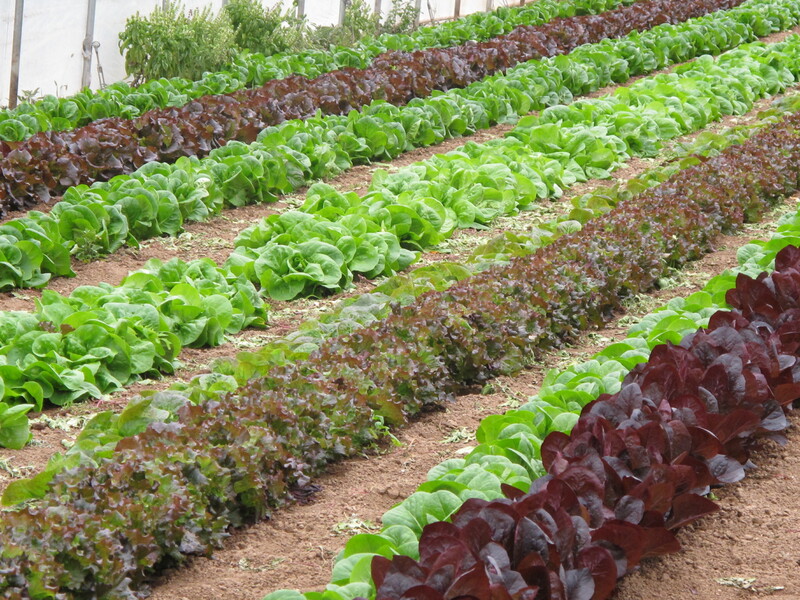 This farm produces over 150 different varieties of organic fruits and vegetables throughout the year. Food is absolutely central to who we are. 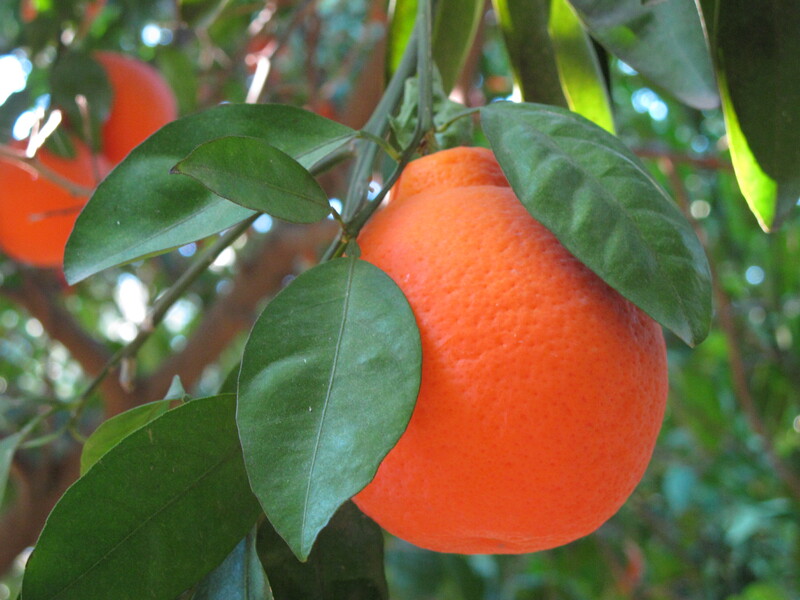 Being connected with what you eat means knowing who is growing your food and where it is coming from. This blog is also our way of letting our customers know who we are and what we grow. The start of every great dining experience, whether in a top restaurant or around a kitchen table, begins first on a farm. 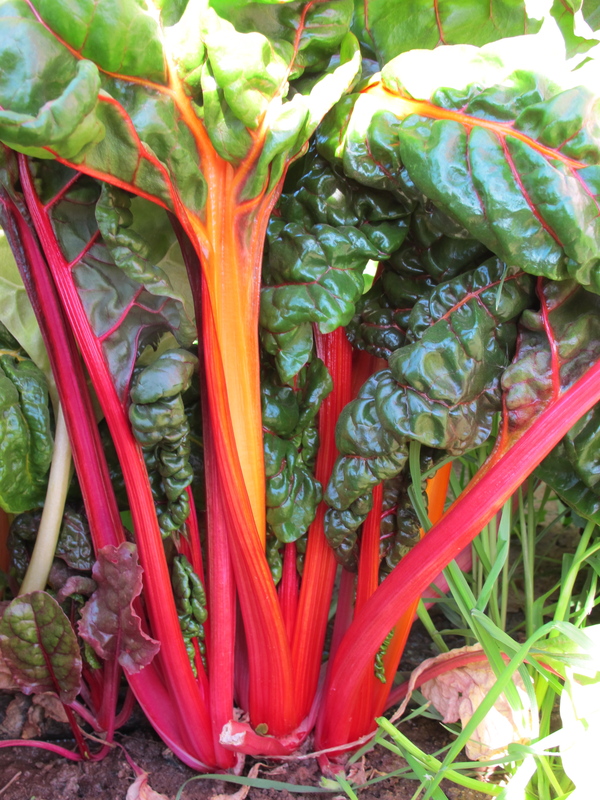 We sell at two farmers’ markets during the season, Town and Country on Wednesdays and at the Old Town Farmer’s Market in Scottsdale on Saturday mornings. One of our greatest pleasures is getting to talk to our customers and getting to find out what they are cooking and how they are eating. 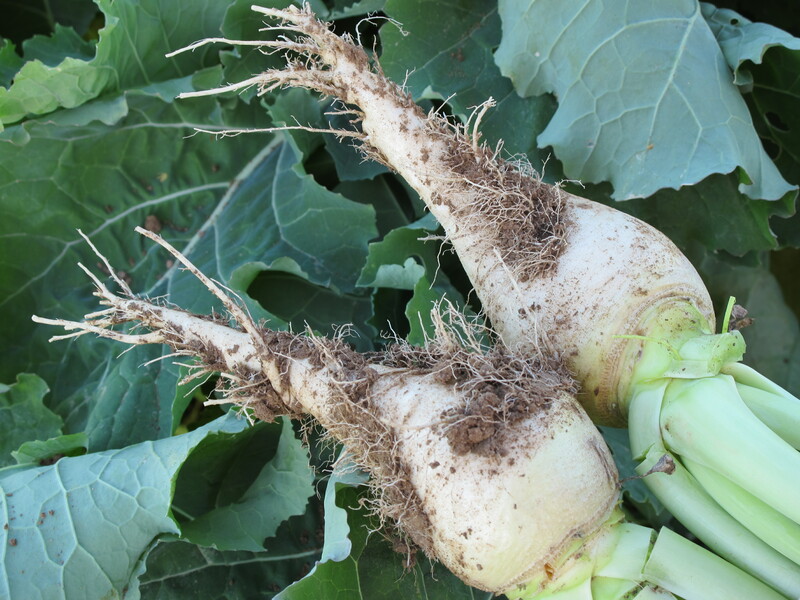 We also sell to many of the top restaurants throughout the Valley and Arizona and we work closely with these chefs to make sure that they have the freshest in local, seasonal organic produce for their menus. We get a lot of questions on how to prepare the produce we sell. This farm is where I learned to cook, and more importantly, where I learned how to eat. I am still learning, but I do like to share a good recipe, and no one knows more about how to prepare our produce than my mother-in-law. We eat out… a lot! I like to write about the restaurants we work with, because the chefs we work with are as passionate and dedicated to serving wonderful food as we are about growing it. One of the great rewards of what we do is getting to see how our hard work to grow food is transformed by their hard work in preparing it. I would eat here again in a heartbeat! 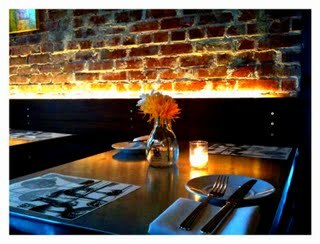 In the interest of full disclosure, yes, I write about restaurants that we work with. We pay for all our meals at these restaurants. They do not pay me to write about them.